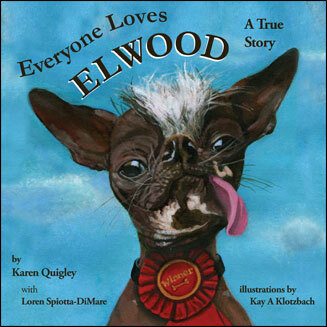 As Jonathan Swift once said, every dog must have his day, and for one dog, that day is immortalized in Karen Quigley and Loren Spiota-DiMare’s charming children’s book Everyone Loves Elwood: A True Story. The story centers on Elwood, a dog once deemed too ugly for his breeder to sell. 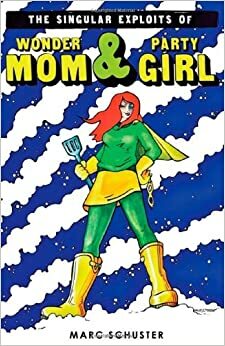 Fate, however, steps in for Elwood, and he’s eventually adopted by someone who loves him not despite but because of his unique appearance. That Elwood has a heart of gold only sweetens the deal. In addition to being a story that champions the underdog in all of us, Everyone Loves Elwood also beautifully reflects the old saw that beauty is in the eye of the beholder. Bearing a slight resemblance to a gremlin, Elwood’s tongue hangs out of his mouth in perpetuity, and what little fur he has sits atop his head like an angry white mohawk. Yet something about him is undeniably captivating — as are all of the colorful illustrations by Kay A. Klotzbach that bring the book to life. Indeed, as Elwood closes in on his destiny of being named the world’s ugliest dog, what comes across most clearly is that dogs are a lot more forgiving than people when it comes to appearances. Elwood, after all, doesn’t realize that he’s “ugly.” In his mind, he’s just Elwood. “Ugliness” and its opposite, the book insists in its own unassuming way, are human concepts that are not only subjective but can also get in the way of what might otherwise be beautiful friendships. It would be tempting to call Everyone Loves Elwood a modern-day update on The Ugly Duckling, but Elwood’s story does not end with Elwood turning into a swan (or, for that matter, a Pekingese), and for that, we’re all the better. Playing the cards he’s been dealt, Elwood shows us all — adults and children alike — that personality trumps beauty any day of the week. Or at least that it should. Stephen Harrod Buhner’s Ensouling Language is more of a manifesto than a guide to writing nonfiction. 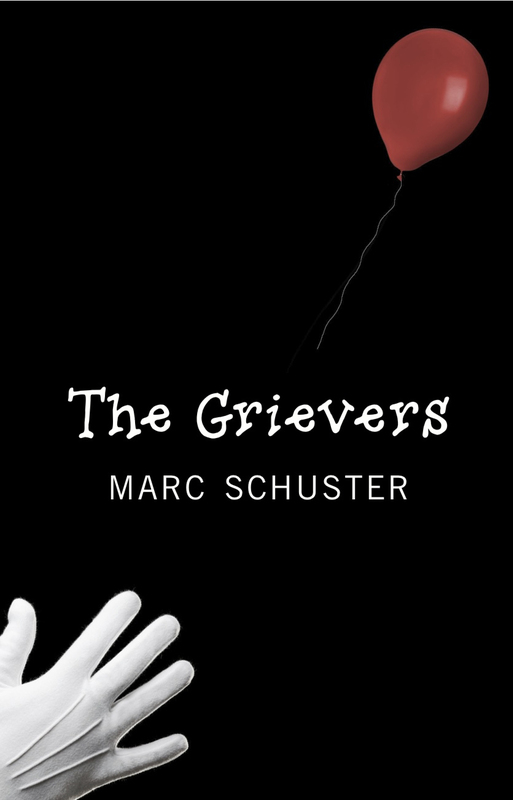 His central argument through much of the book is that creative nonfiction has fallen on hard times — at least from an aesthetic point of view — due to the fact that the book industry and creative writing programs have done their best to codify, and thus to eviscerate, the genre. The trouble, according to Buhner, is that mainstream arbiters of quality crush imagination and passion by offering easily digested but largely useless bromides like “Show don’t tell,” “Use fewer adverbs,” or the less specific “Don’t give up.” Such advice misses the point, Buhner argues, because the real lesson writers need to learn is how to translate their deepest feelings to the printed page. Teaching this lesson, however, is easier said than done. 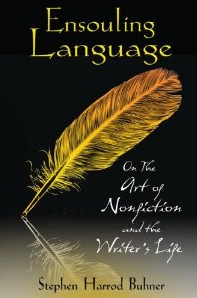 To help writers gain an appreciation for the feel of words, Buhner offers a number of exercises in “piling up meaning behind the word like water behind a dam, in creating writing that is soaked in life force.” That much of his advice comes off as similarly mystical may prove frustrating to some writers, especially those who are less kinesthetically inclined. For readers and writers who are tired of hearing the same advice that writing instructors and editors have been handing down through the ages, however, Buhner’s mystical (some might say touchy-feely) approach to writing may well be what the doctor ordered.